Brownfield (BF) regeneration needs to be addressed through a paradigm shift. Urban sprawl creates an expensive infrastructure and ever increasing commuting population; prevention and re-use of BF’s is paramount to reducing our carbon footprint while at the same time enhancing the wellbeing of the population. BF regeneration should not be considered as a stand-alone negative issue, but as part of a more positive perspective on a closed land use cycle. The HOMBRE projects’ vision is to develop a HOlistic Management of Brownfield REgeneration to accomplish ‘Zero Brownfield’ development. The BF Navigator is developed to guide in the process, where better understanding of the urban life cycle will aid in early recognition and prevention of upcoming BF’s, and better implementation of ‘hard’ technologies and more creative solutions based on ‘soft’ technologies will facilitate cost-effective, timely, and sustainable BF regeneration. Starting in late 2014, municipal authorities with land that is unused or under-used – brownfields – will be able to use an online program that makes managing those locations easier. The neglected and under-used sites can only be used again when issues such as pollution or planning permission have been resolved. Organizations taking initiatives (often local government authorities in the case of “difficult” sites) have to decide if, and if so which, steps should be taken to make a site available for use again. Here, envisaging opportunities is often a question of thinking out of the box. However, if not enough is known about the alternatives and risks, this can be difficult. 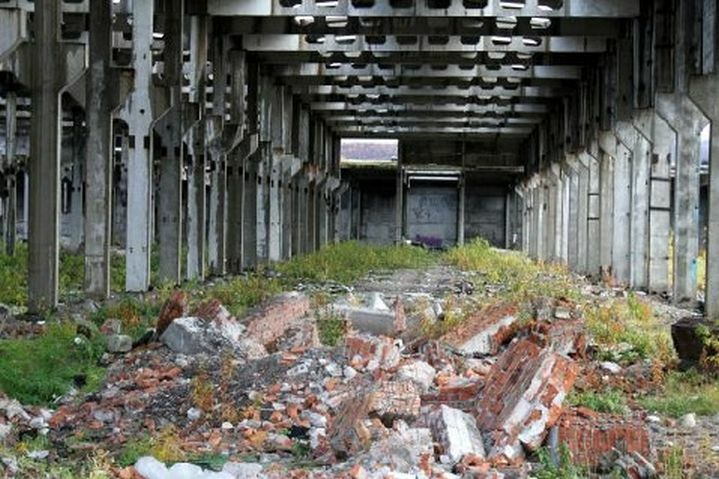 The available knowledge about brownfields has been included in an on-line decision-support program, the Brownfield Navigator. This online navigator allows local civil servants and the relevant stakeholders to enter their brownfields in a geographical information system, to look for alternatives and to plan action. The system also supplies large numbers of examples. Sources for the knowledge opened up by the Navigator include the European project HOMBRE . The Navigator itself is a Deltares product. Because brownfield projects involve long lead times ranging from years to decades, the additional advantage is that sound archives are automatically established for transfer within the group of stakeholders.